What led you to writing about evacuees? In 2008 I was helping a friend to undertake research on the December 1940 Manchester blitz. 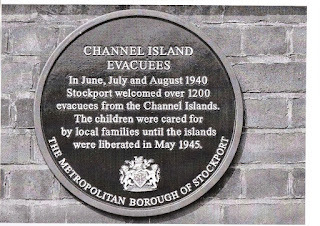 Quite by chance, I found a newspaper from June 1940 which described the arrival of a thousand Guernsey evacuees in my home town of Stockport. I wanted to know more about these rural people who had arrived in our industrial English towns. 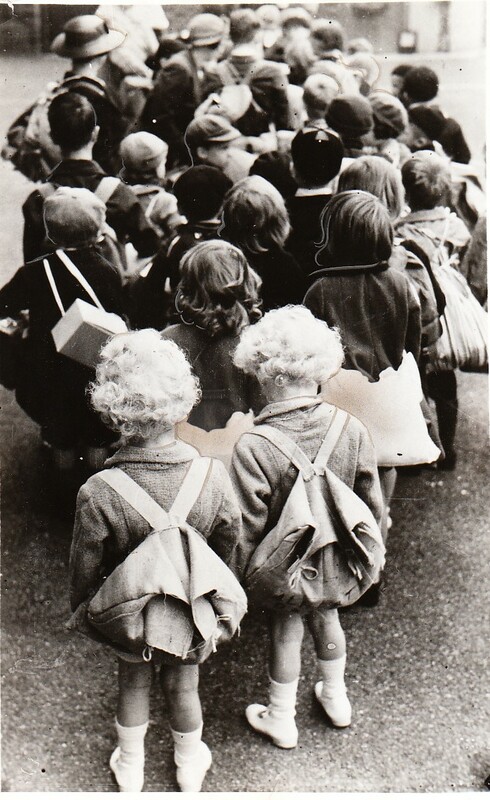 In the history books there was a great deal written about the occupation of the Channel Islands but scarcely a mention of the 17,000 children and adults who had fled to England with the clothes they had on and one small bag. Owing to the advanced age of the evacuees I realised if something was not done immediately to gather their memories, those experiences would be lost forever. 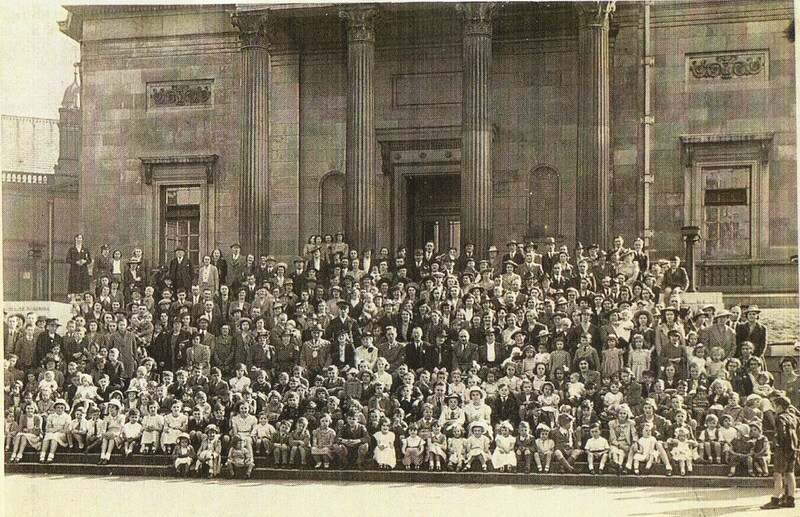 What is so important about the Guernsey evacuees? These children, mothers and teachers were evacuated to England just days before the Channel Island of Guernsey came under Nazi occupation. Imagine leaving the rural idylls of Guernsey island life and being plunged into a world of factories, rows of terraced houses, smog and air raids! 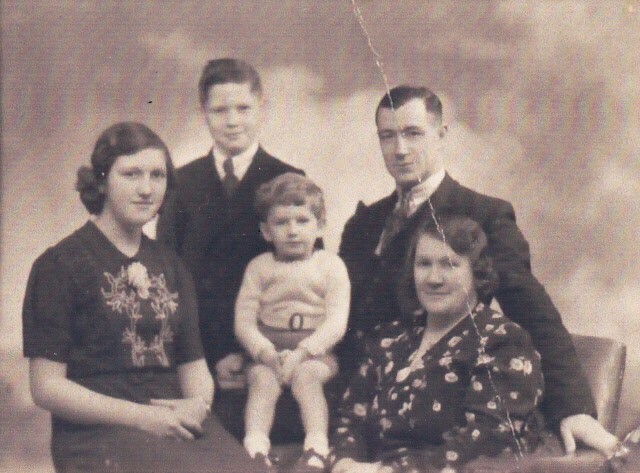 In 2008, there was no memorial in Guernsey to the evacuation of almost half the population, so many of the evacuees I interviewed felt as if they had been 'hidden from history.' Some even told me that they were treated as 'cowards' when they returned to Guernsey in 1945, because they had 'run away to England whilst others had stayed and suffered under German occupation.' Yet countless evacuees had been killed, injured or psychologically scarred during air raids on the UK mainland. What was most difficult for the evacuees and their families? Tell us a little about how you researched for your book Guernsey Evacuees. I placed letters in English newspapers, asking, 'If you knew any Guernsey evacuees during the war, please contact me.' I also placed one in the Guernsey Press, asking surviving evacuees to contact me. Within a week, thirty people wrote or telephoned. Some evacuees had written from Guernsey but others wrote from England, stating that they had not returned home after the war. The research snowballed - I had a full time admin job at the University of Manchester so I spent evenings and weekends interviewing evacuees and those who had cared for them. Twice a year I visited Guernsey and spent a week rushing from house to house, interviewing evacuees. I also interviewed Guernsey mothers, in their late 90s, and was given access to the diaries of mothers and teachers who have passed away. This adult testimony gives another dimension to the story of wartime evacuation. Have you written any other books set in this era? Yes, Gill. Upon publication of my Guernsey book, evacuees from all over Britain, Gibraltar, Jersey and Alderney, contacted me, to share their stories. This led to my second book, 'Evacuees: Children's Lives on the World War 2 Home Front' which contains 100 evacuation stories with personal wartime photographs. 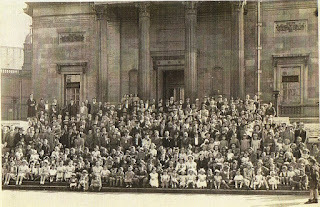 By 2015 I had gathered a huge amount of information from over 500 evacuees, their wartime carers, billeting officers, local archives and wartime newspapers. I began my third book, 'Britain's Wartime Evacuees', published December 2016. It contains testimony from children, mothers and teachers evacuated from England, Northern Ireland, Scotland, Wales, Guernsey, Jersey, Alderney and Gibraltar. 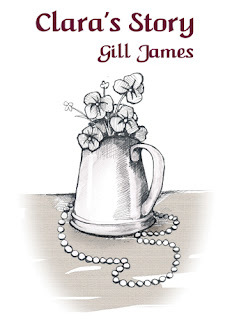 Chapters focus on the difficult decisions made by parents to send their children away, the journeys by train and ship, adjustment to life in a new area and the kindness shown to evacuees by British communities. The darker side of evacuation is also revealed - some households refused to care for evacuees, others were cruel or neglectful. Evacuees died within days of arriving in supposedly 'safe' areas. They drowned, perished in air raids or were killed by military vehicles driving too quickly around narrow streets. An MP in the House of Commons voiced his fears that, if these incidents were revealed to the public, mothers might demand that their children be sent back home! The book includes emotional letters written between evacuees, their parents and their wartime 'foster parents.' Evacuees describe going home in 1945 after five years of separation from their parents. Some did not want to leave the 'foster parents' they had come to love - to them, this was 'evacuation' all over again and extremely traumatic. Why is it important that we read and write about this era? The evacuation was a remarkable feat of organisation, dedication and sacrifice and forms an important part of the British Home Front story. It also tells us a great deal about the British population and the different ways in which they received strangers into their midst - a story that is still relevant today. Owing to the advanced age of our evacuees, and those who knew them, their testimony must be collected now, to be shared with people of all ages and future generations.